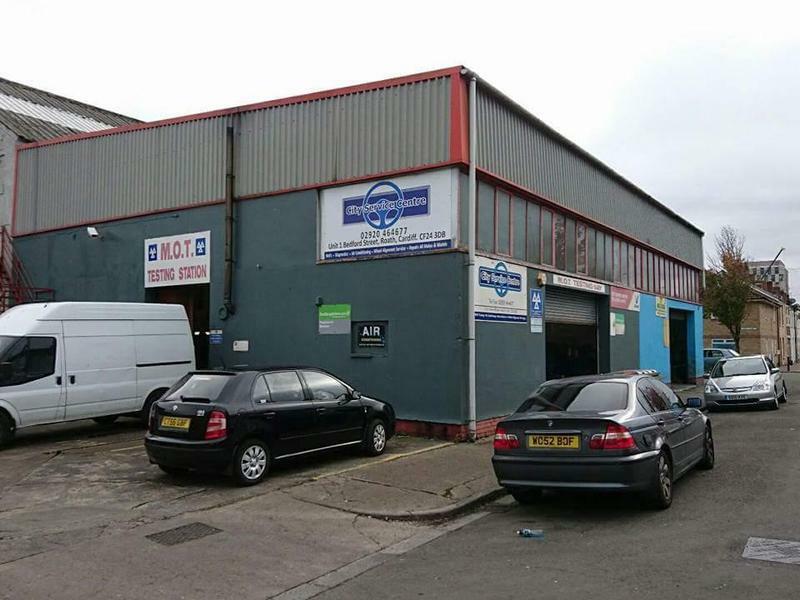 City Service Centre is a vehicle repair and servicing garage in the centre of Cardiff, we are conveniently located within walking distance to the city centre, with bus & train services near by. Our experienced staff have over thirty years of experience working with cars and vehicles. This expertise means that they can undertake a wide range of repair and servicing jobs with skill and speed. The repair services that we offer include wheel balancing and alignment, engine diagnostics and battery servicing. We carry out on site MOT testing, and we can also arrange Class 7 & Motorcycle MOT testing if requested. We also offer a free initial consultation. We are your one stop shop, we cater for ALL of your motoring needs. Very professional and quick service. Very happy customer.